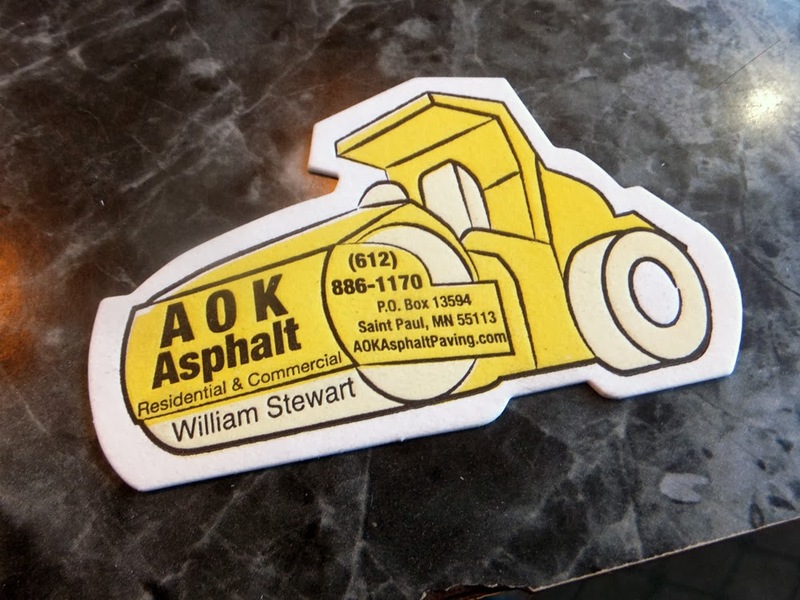 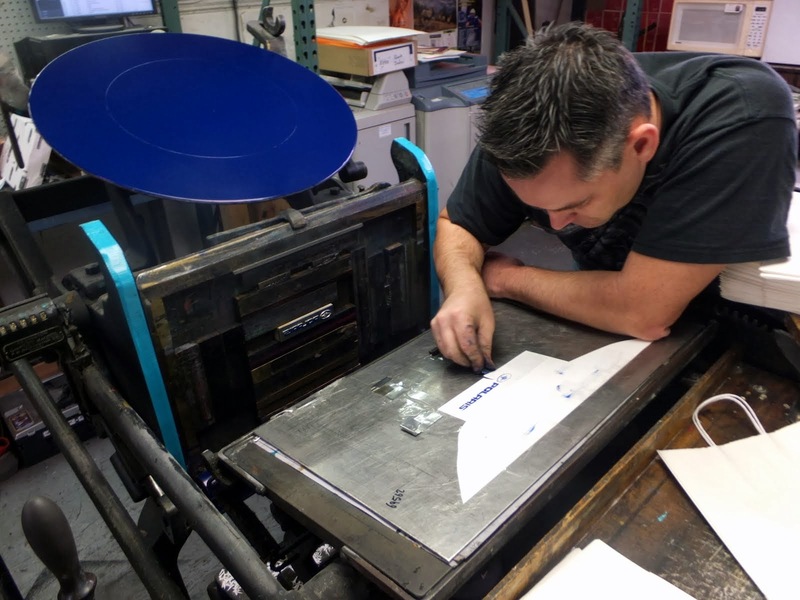 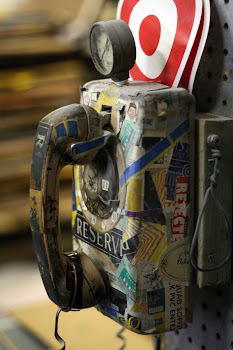 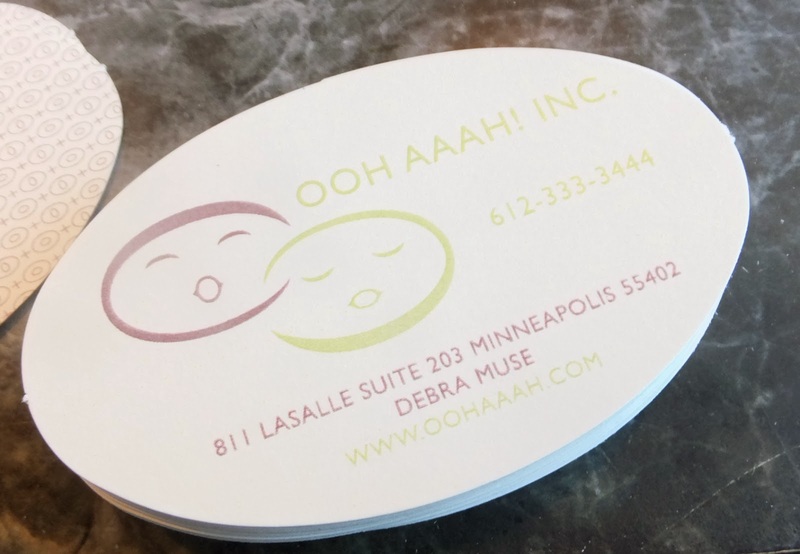 We do die cutting in Minneapolis / Wayzata! Call us for a complimentary quote! 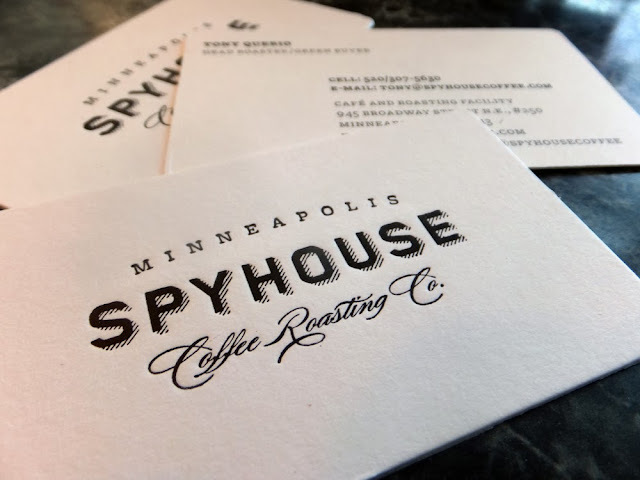 Four corners of business card die cut with a 1/8" radius. 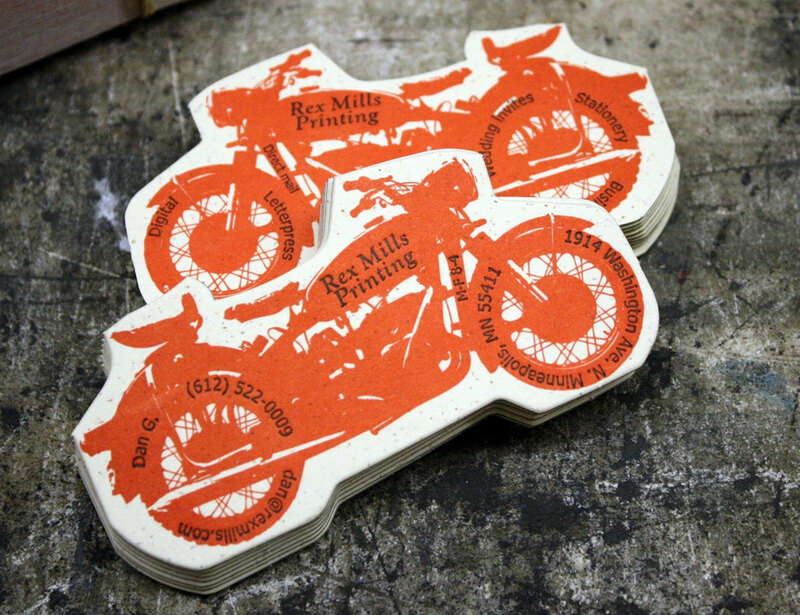 Die cut motorcycle business cards.